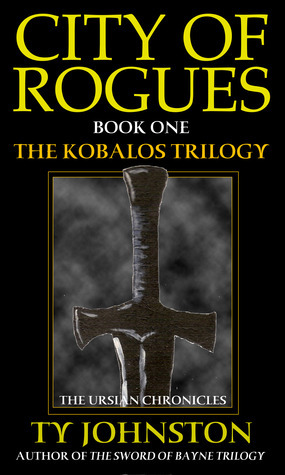 The Kobalos Trilogy by Ty Johnston is a high fantasy series featuring Kron Darkbrow. Here are my short reactions to each of the books. Book 1, City of Rogues - Excellent high fantasy in the tradition of David Eddings featuring magic, action adventure, and a fully developed setting with the requisite religious factions, dark lords, powerful wizards, and rogue heroes. But this is no knock-off quest novel. 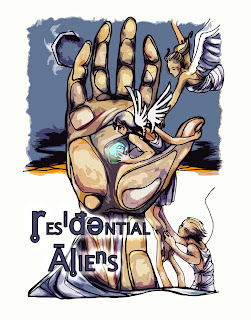 Johnston is strong storyteller and world builder who offers characters you can immediately picture and sympathize with. If you're a lover of epic fantasy, then you'll want to follow along with Kron Darkbrow as he takes on his most challenging opponent yet. 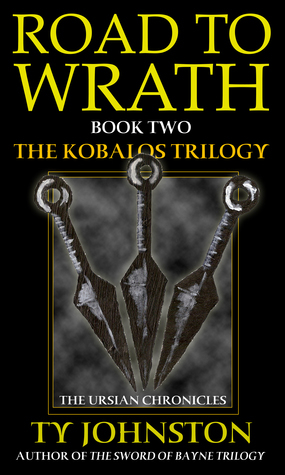 Book 2, Road to Wrath - I must not have written a full review of this on Goodreads, but I remember this novel as a "transition" episode, more of a traveling narrative (see the title) to get from the set up in Book 1 to the climax in Book 3. Good writing, expanded the characters' motivations, just not that memorable as a stand alone adventure. Book 3, Dark King of the North - A satisfying conclusion to this trilogy. Somewhat violent for my taste (it would definitely earn an R rating as a movie), but the torture scenes, though hard to take, do have resolution. The world-building borrows heavily from the epic fantasy tales we're all familiar with, but the prophecy element is different enough for this not to be a cookie-cutter knight's quest adventure. The presumed hero, Kron, actually takes a bit of a back seat in this novel, which is okay as his constant dark attitude starts to wear thin after awhile. Overall, though, Johnston's writing is solid and the novel delivers. 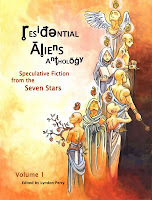 The 3-part tale starts strong with book one, drags a bit in book two, but picks up nicely in this third and concluding chapter. 4 to 4 1/2 stars. 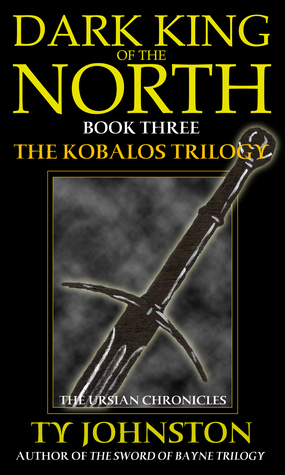 If you enjoy epic, heroic fantasy with a medieval religious bent in the vein of David Eddings or even Robert E. Howard, this trilogy is recommended for mature audiences.